Zumba by Jana Jo, 5:15-6:15 p.m., Bradfield Community Center, Lima. Free. 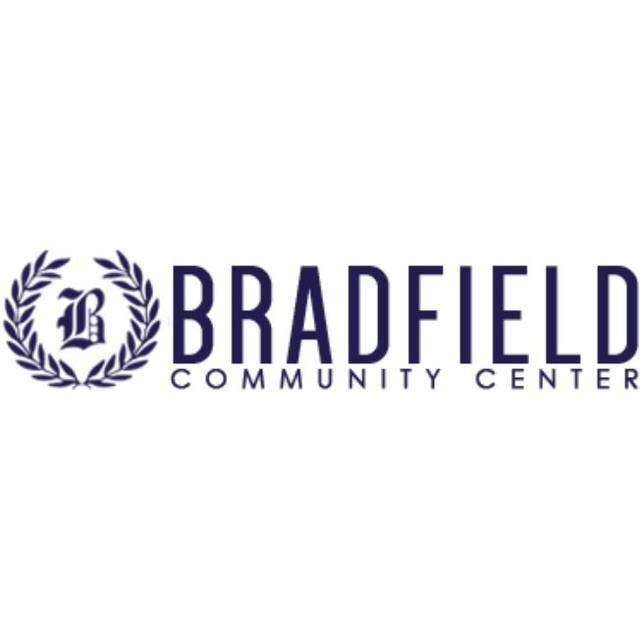 LIMA — Bradfield Community Center will hold Zumba by Jana Jo from 5:15 to 6:15 p.m. every Monday at the Community Center, Lima. No experience is necessary, and it’s free of charge. This entry was tagged 102918, 110518, 111218, 111918, 112618, 120318, 121018, 121718, 122418, 123118. Bookmark the permalink.